Treating St. Albert patients over 30 years! If you have any questions do not hesitate to ask before booking and appointment. Need an appointment? No problem! Just click here to get started. Fill our paperless new patient forms in the comfort of your home. We'd love to hear from you! Opening hours & driving directions. Patients in St. Albert & North Edmonton have come to know and trust the Family Dental name for many years. Our approach to dentistry has allowed us to develop a unique reputation in St. Albert and North Edmonton, serving families across generations, and developing life long relationships with our patients. As families grow, our dedicated St. Albert dentists and dental hygienists are able to accommodate your family's dentistry needs, and committed to serving you today, tomorrow and in the future.  Dentist St. Albert - Helping you smile. We are Alberta Dental (ADA) Fee Guide Compliant. If you're new to the St. Albert or North Edmonton area and require a Dentist, contact us today to book an appointment, we love meeting new patients, and we'd be happy to work with you as a trusted partner in your lifelong dental health. We strive to ensure that each and every visit to our Dental Practice is an event for our patients to look forward to, as we work together to develop a customized treatment program that will result in life long dental health, and the confidence that comes from knowing you have a bright, white and beautiful smile. Family Dental is located at 502 Grandin Park Plaza in downtown St. Albert, between Sir Winston Churchill Ave. and Grandin Rd. 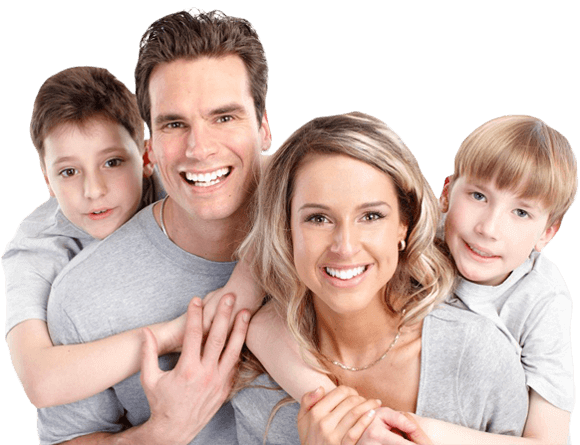 Family Dental proudly serves the surrounding areas of Grandin, Sturgeon, Forest Lawn, Akinsdale, Braeside, Pineview, Kingswood, Woodlands, Oakmont, Riel, Erin Ridge, Deer Ridge, Lacombe Park, North Ridge, Mission, Heritage Lakes, Cannell and North Edmonton.